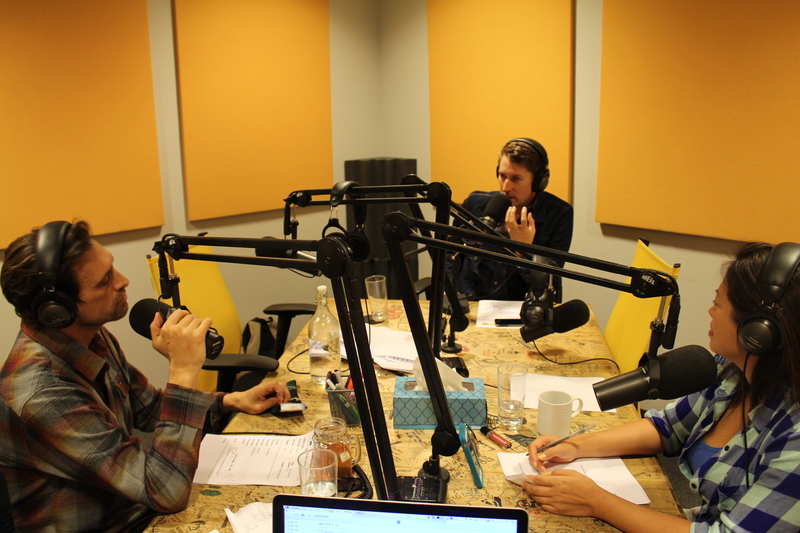 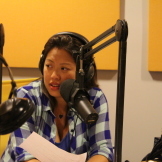 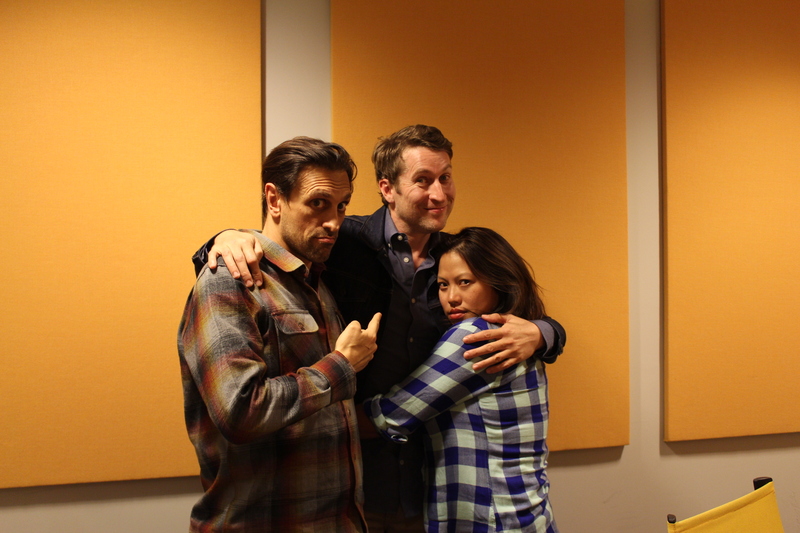 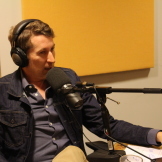 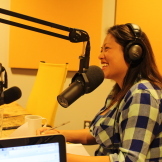 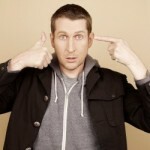 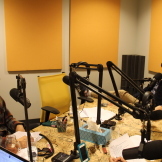 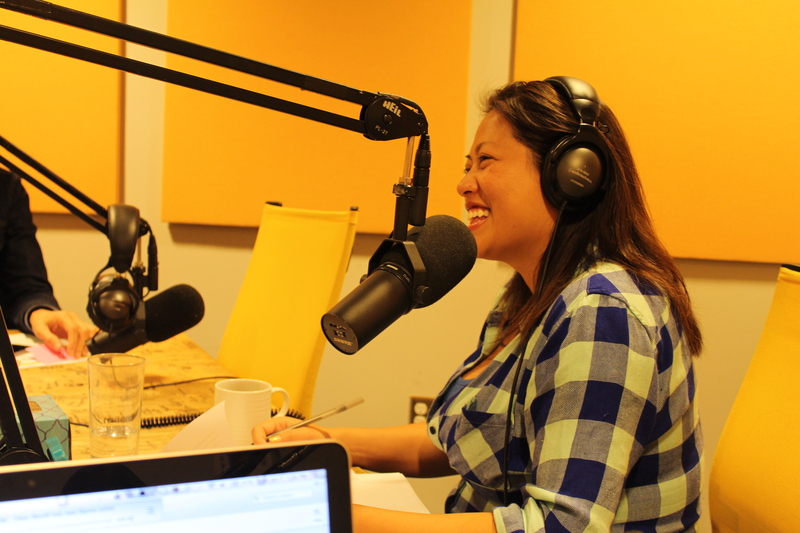 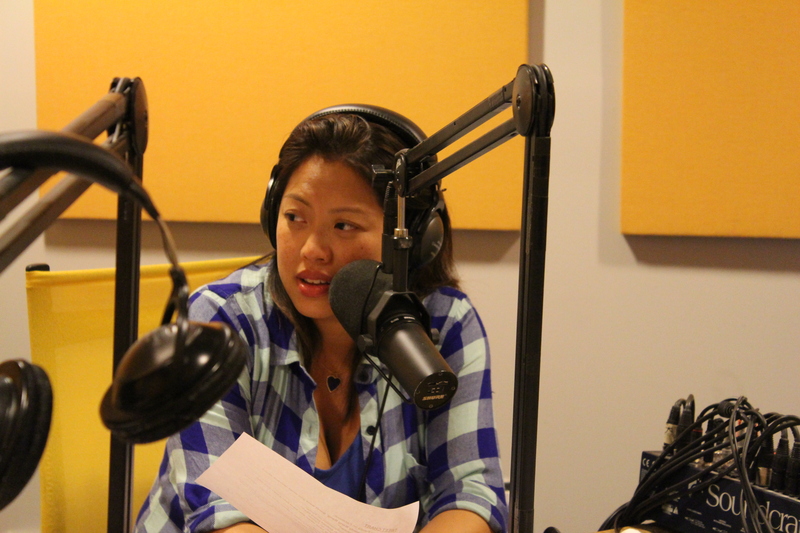 Kulap and Howard welcome to the show Scotty Too Hottie (Scott Aukerman,) host of Comedy Bang Bang, now going into it’s 4th season! 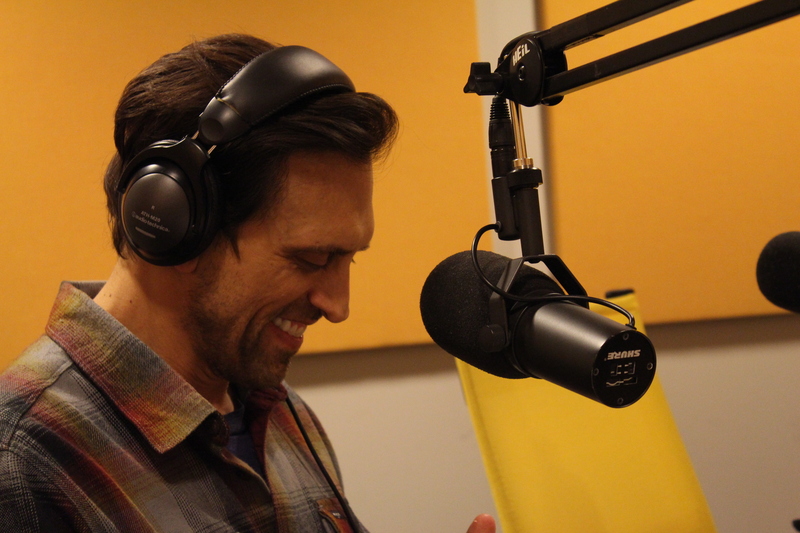 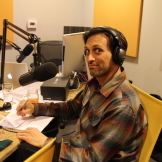 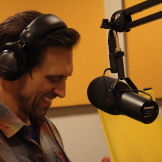 Then, the gang counts down the top 5 Billboard Hot Dance/Electronic songs, during which time Howard establishes the perfect setting for this specific genre of tunes. 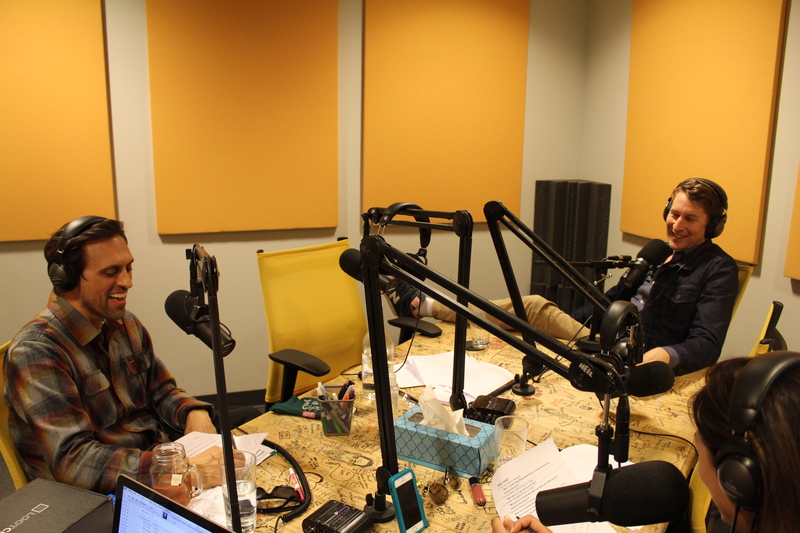 Also, Scott and Howard reveal what Calvin Harris would sound like, if covered by Bruce Springsteen. 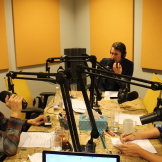 Later, in movie charts, the gang breaks down the new format by which all movies should be made and, in an all too real moment, Scott inquires as to why Howard does what he does. 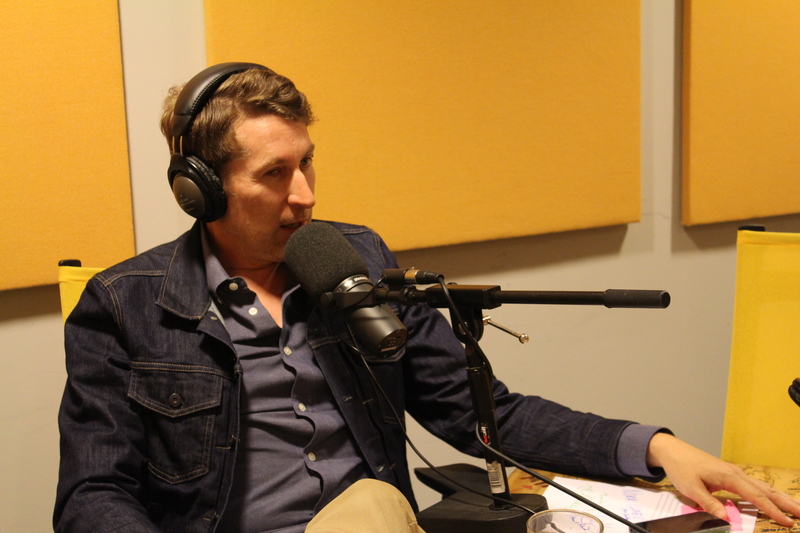 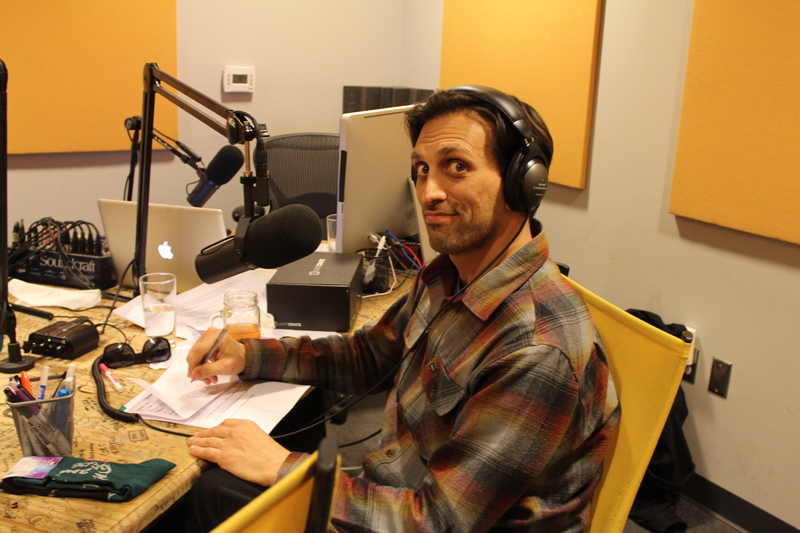 Lastly, Scott fields questions from Chartists, in a segment that yielded the most fanfare ever.